QUESTION: Will higher interest rates hurt gold if they reflect demand for money and inflation? ANSWER: Analysts have said that higher interest rates would hurt gold because gold does not pay interest, making it a less attractive investment. This just does not stack up. Rates rose into 1981 and gold rose into 1980. The exponential rise in rates made it insane for all investments. My mother even went out back then and bought 10-year CDs at about a 20% return. Then everything was impacted and no investment, not even stocks, could compare to the high yield on U.S. debt at that time. So rates really are a bell curve relative to gold. Higher rates will be BULLISH for demand will rise with the perception of inflation. Keep in mind that this time it is a Sovereign Debt Crisis so rates will rise as assets prefer to shift to private investment and away from government debt. This will mean rising rates will not stop the capital flight, as rates will rise BECAUSE of the capital flight. Gold is rallying to test the first key Bullish Reversal at 1187. This is what these number do. 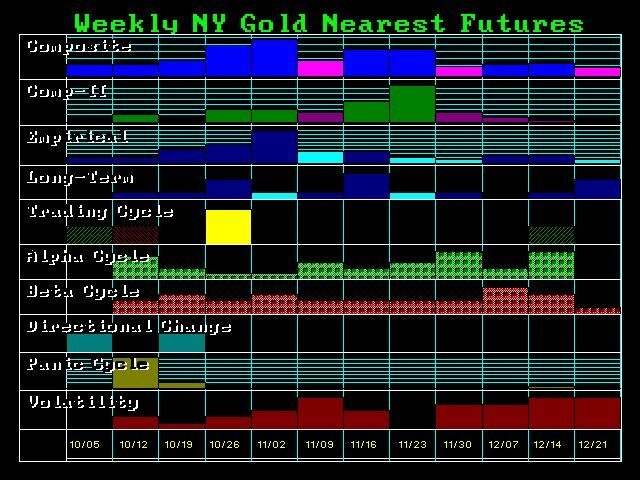 That showed how far gold must rally to become bullish on a sustainable basis. This is the Panic Cycle Target. We have a Directional Change Next week. We need a weekly closing above 1210 and a monthly closing above 1225 to show any sustainability here and now. 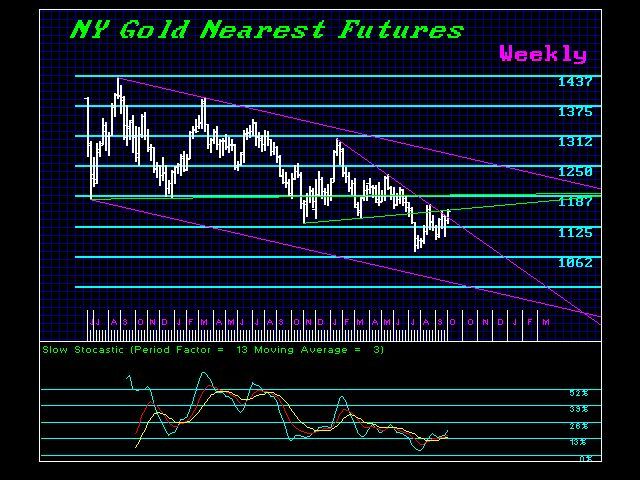 « Silver Rally & Gold Decline?